TYANI (Theatre for Young Audiences Northern Ireland) presents a showcase of some of the finest performance work for young audiences at this year’s Belfast Children’s Festival in March (8-13 March). The showcase will raise the profile of performance work for young audiences within NI, offer development opportunities for artists and local companies, and present the best performance work for young audiences being created in Northern Ireland available for international touring. It will bring leading practitioners, producers and artists together to explore, discuss and network, and reflects our interest in bringing forward new, innovative and ground-breaking work. In addition to experiencing the best performance work for young audiences being created in Northern Ireland, delegates also have an opportunity to build in the Belfast Children’s Festival’s international programme to their itinerary. A delegate package is available Friday 8 – Tuesday 12 March at a cost of £70, including all performance tickets, talks, works-in-progress, scratch performances, discussions and networking events. 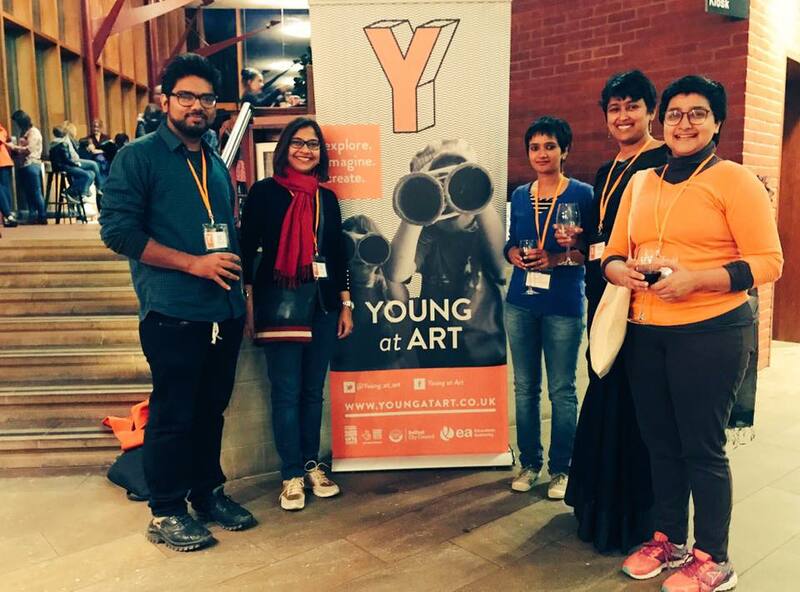 For full details of delegate itinerary, and to book, please visit https://www.youngatart.co.uk/delegates! The TYANI Showcase is generously supported by the National Lottery through Arts Council of Northern Ireland and the British Council. 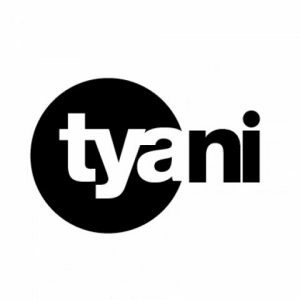 TYANI look forward to welcoming you to Belfast!